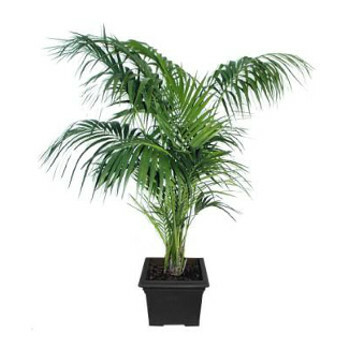 Suitable for indoor and short term outdoor use, choose from our selection of beautiful palms & tropicals to add some lush green to the scene. 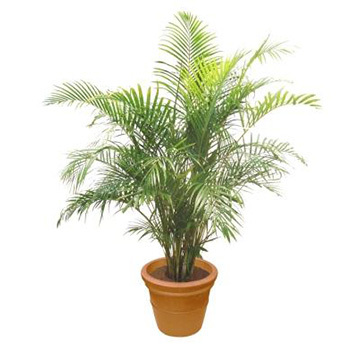 NB: Images are not to scale. 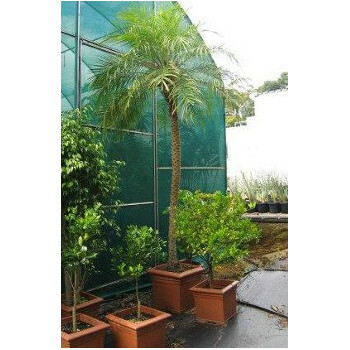 Please contact us for more information on sizes. 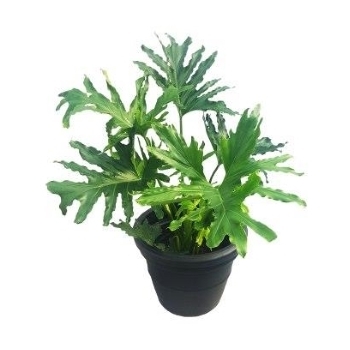 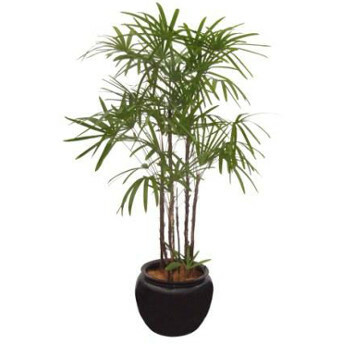 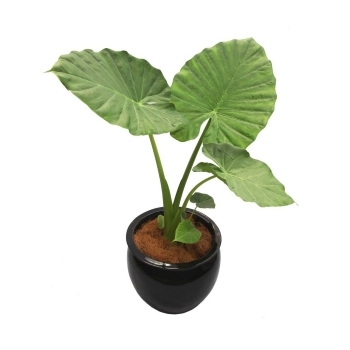 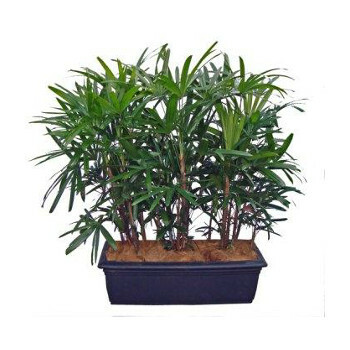 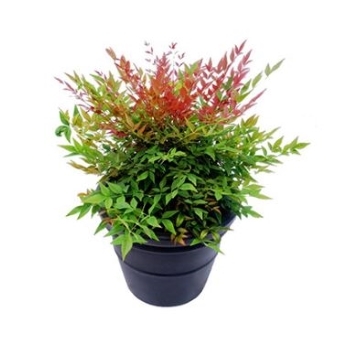 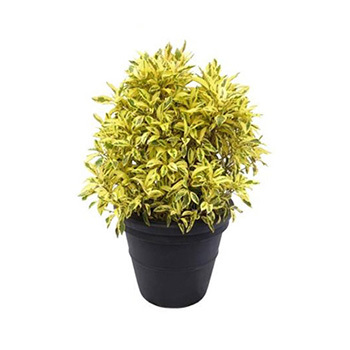 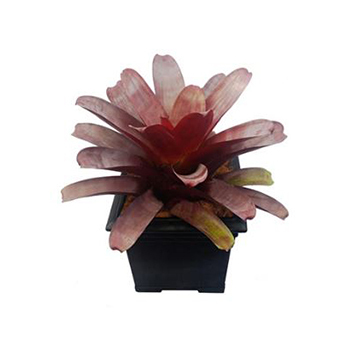 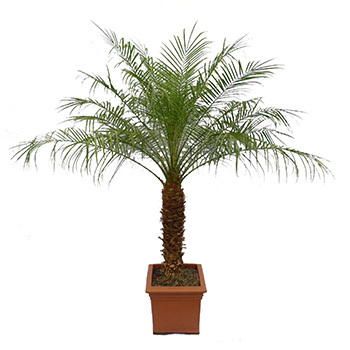 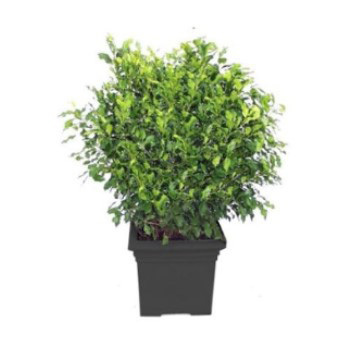 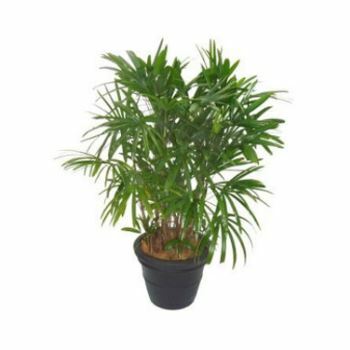 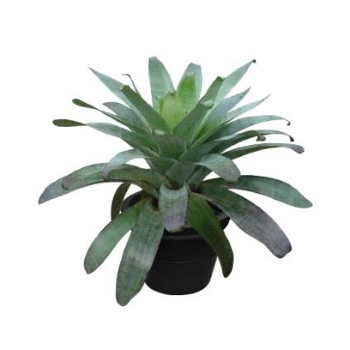 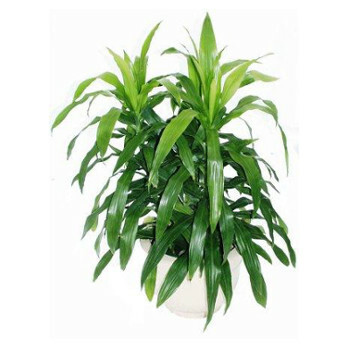 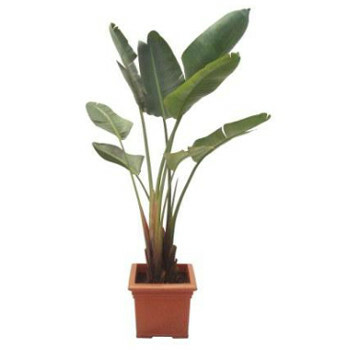 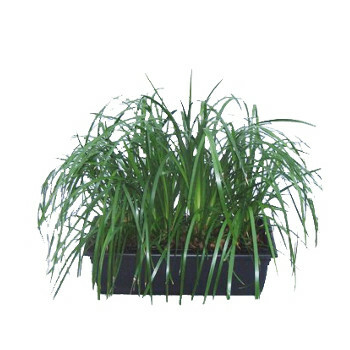 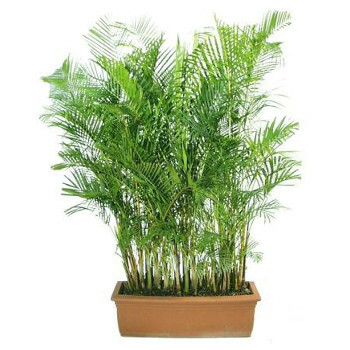 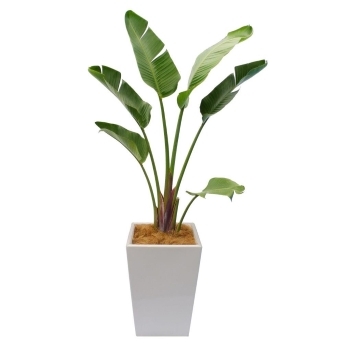 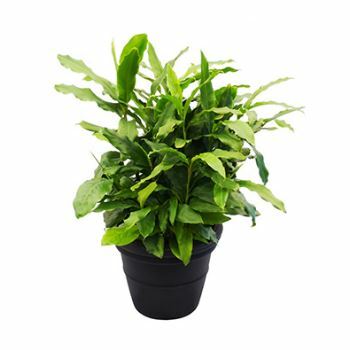 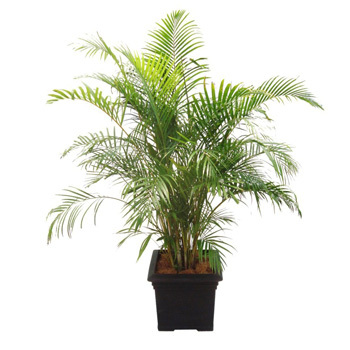 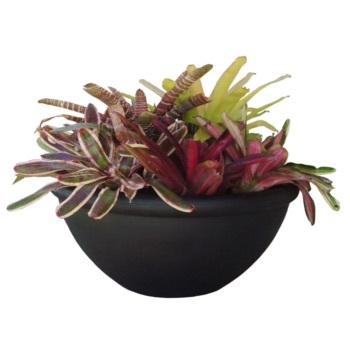 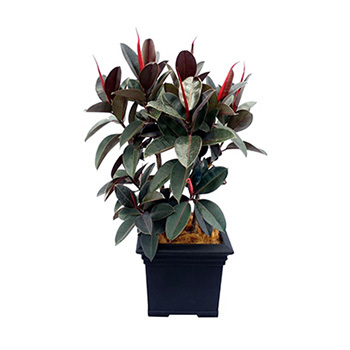 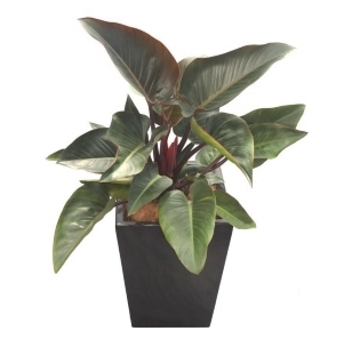 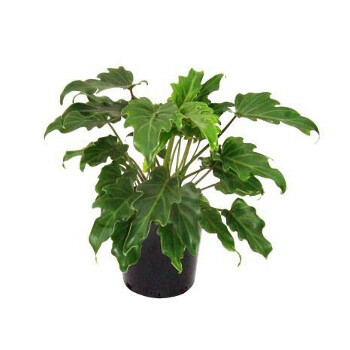 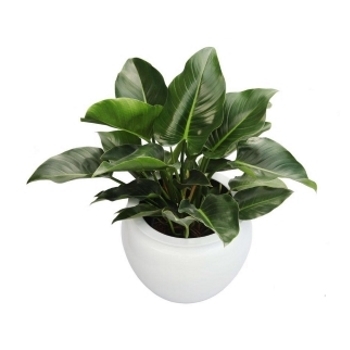 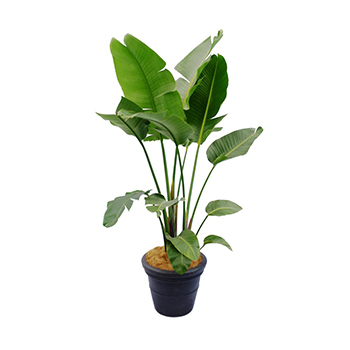 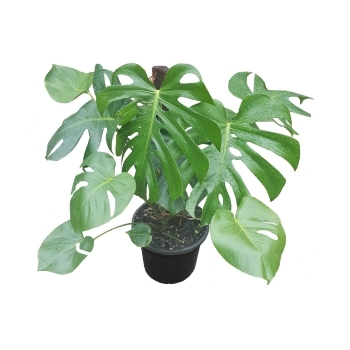 Take a look at all of the plants we have for rent - and if you need expert advice to help you pick the perfect palm contact us today.